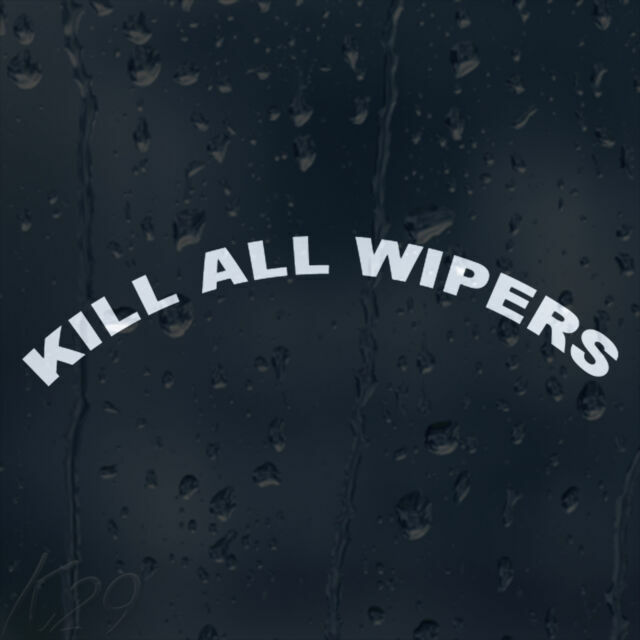 Wipers sticker with no background for outside use! Pink Special Glow Colors For Any Sticker! Sticker number(K29) size (approx) :(200x55) mm. Sticker For Internal Use. Dark Green. Before use! rub up the sticker with the plastic card, as we use a low tack application tape. VAUXHALL CORSA VXR Carbon Fibre Effect Side Wing Repeater Indicator Surrounds.